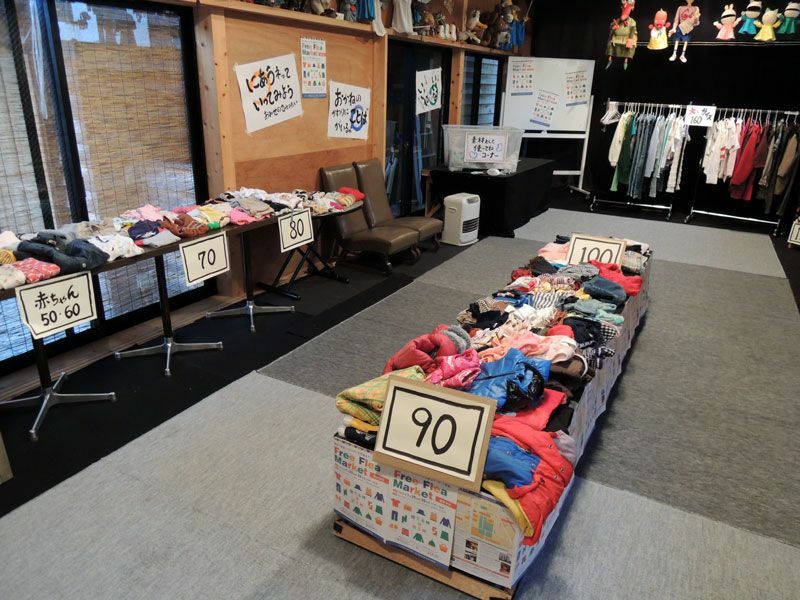 ・What is the Free Flea Market? 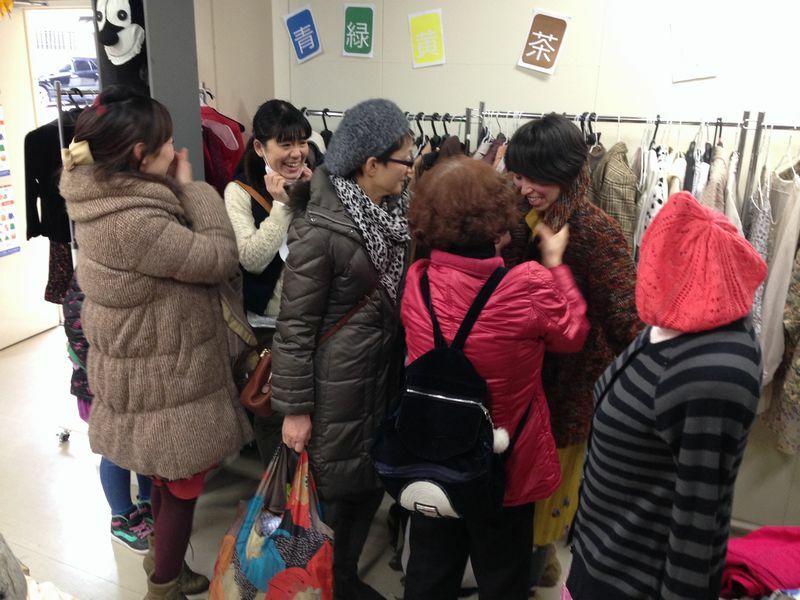 ・How did the “Free Flea” project evolve? ・Who are the key players? ・Also lived and studied in Nagasaki in Japan and Denmark. 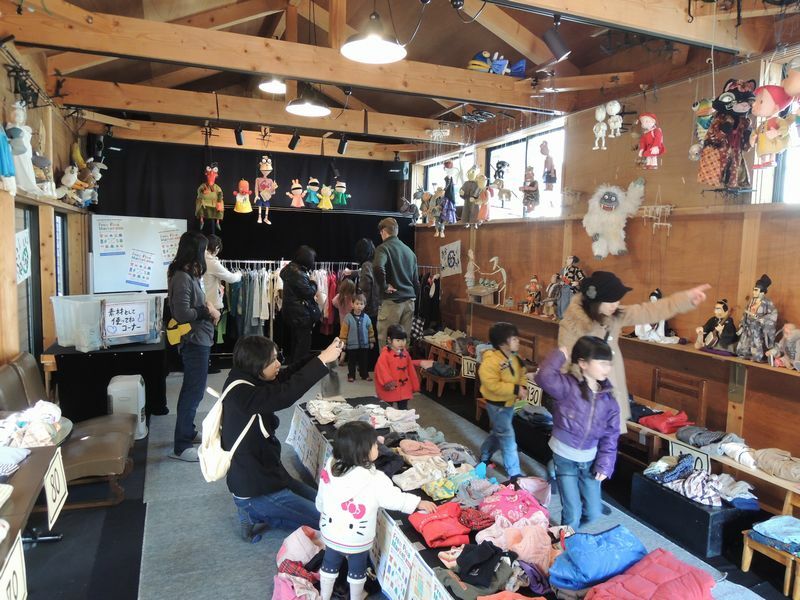 What is the Free Flea Market? - Without mirrors, we have to trust each others’ eyes and sense of judgment. “You look great in that!”;“Your mum’ll love it!” etc. and other bodies (event dependent). 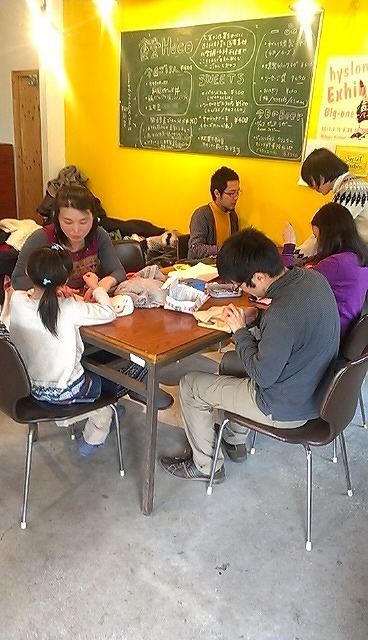 Japanese people are usually reserved about speaking with those they don’t know. These “Free Flea” events encourage everyone to open up to each other, be friendly, and chat a little. instead of just letting them be thrown away. or don’t need anymore. It a great chance to re-use, repair, and re-cycle. and gifting of pre-loved items into their daily lives. How did the “Free Flea” project evolve? 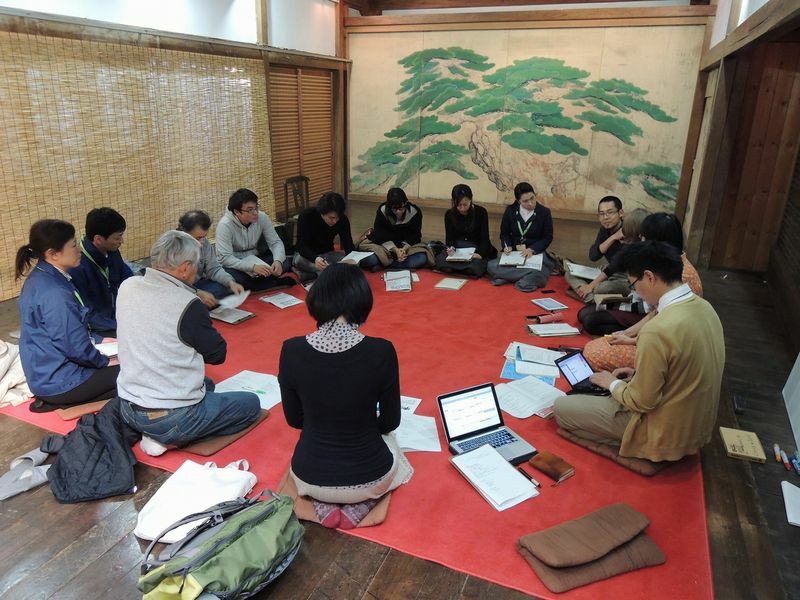 ・There is an advisor of the Kyoto municipal town development project. He introduced us to each other. ・There is Mr.Oda who is a flexible president of residents’ association. 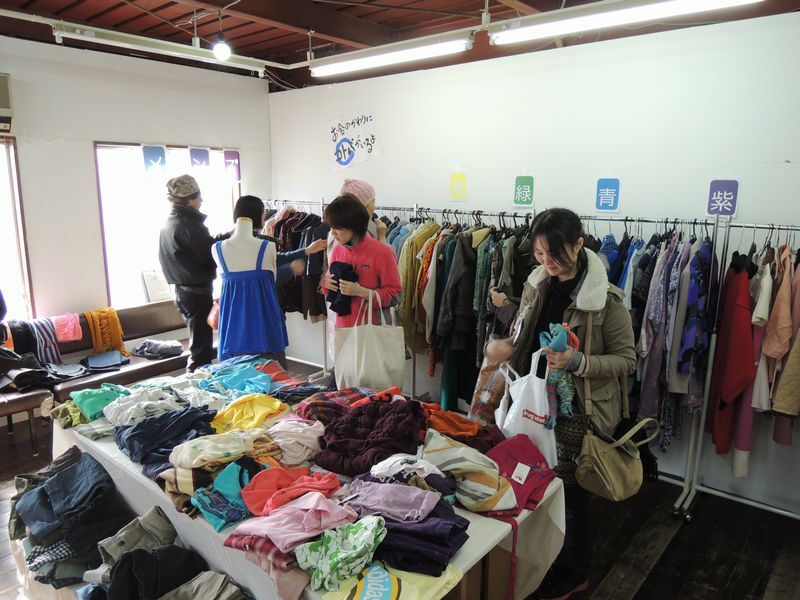 The first Free Flea Market was held on 14-19th Jan 2011 at downtown in Kyoto. waiting for their chance to participate. to do more of the same by themselves. to happen in various places.